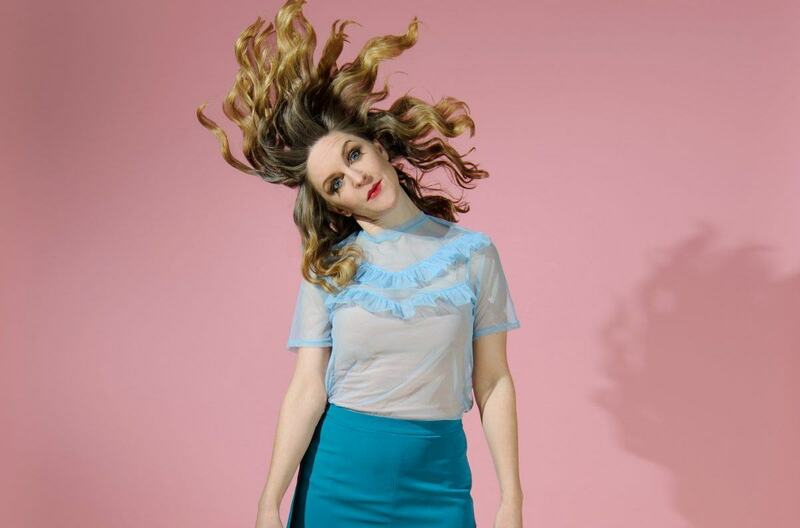 Award-winning musical comedian Gillian Cosgriff has been writing songs for ten years – five solo shows, twenty-five festival seasons, and that one time Pharrell Williams said she was amazing (seriously, you can google it). She returns to Sydney to play her favourite original songs from this varied career and rework some old songs in exciting new ways. Featuring songs from her hit festival shows, Waitressing…and Other Things I Do Well, This Is Why We Can’t Have Nice Things, Whelmed, and To The Moon & Back, and directed by Virginia Gay (Calamity Jane, All Saints, Winners & Losers), this is an unmissable night of Cosgriff’s best work.
! Some swearing. 15+ recommended.